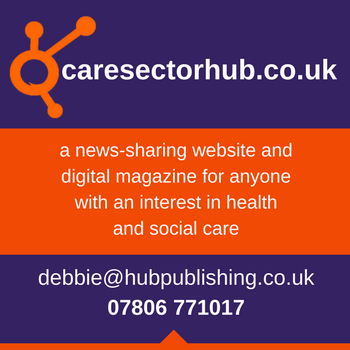 The adult care sector is facing some of its most challenging times in recent history. More often than not, the provision of nursing staff sits right at the top of care providers’ list of concerns. In order to ensure safe staffing levels within their homes, providers must often rely on the use of agency nurses. The problems associated with the agency model for the provision of temporary staff are well known; high costs, poor continuity and lack of staff engagement are pervasive. Agencies operate within an opaque and inefficient framework where information is tightly controlled and there is little emphasis on personal accountability. Every year, providers are spending hundred of millions of pounds just trying to keep their heads above water. Florence is a new and revolutionary way for care providers to tackle their staffing problems head on. Florence leverages technology to provide a cost effective and transparent online marketplace that connects nursing home providers directly to local nurses without a middleman. Started by frontline healthcare professionals, the Florence team believe passionately in improving accountability, quality and efficiency within the system. By posting a shift within Florence, managers can instantly advertise a role to hundreds of local, pre-vetted nursing staff. Nurses can register their interest in working allowing managers to choose from a list of candidates based on their experience, training and feedback. Nursing homes that use Florence are able to set the hourly rates that they want to pay. Typical savings are 20-30% when compared to traditional agency bills. 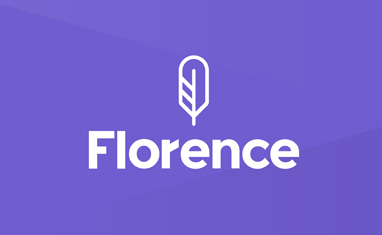 Florence’s unique post-engagement rating system increases the accountability and consistency of nurses engaged through the platform. Tackling the underlying causes of the recruitment and retention crisis in nursing will take years of concerted governmental effort. In the interim, care providers can use innovative new staffing models to save costs, improve efficiency and focus on what is most important – providing quality care to their residents. 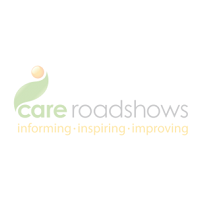 To find out how Florence can help you reduce your monthly staffing costs visit us at the Future of Care Conference in London on 13th March.